Deep, attractive ruby red color. 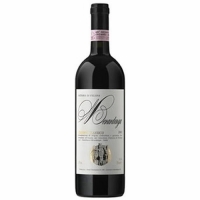 Elegantly fruity nose, with marked scents of wild red berries foregrounding nuances of mixed spices. The palate, too, shows excellent fruit supported by judicious tannins. Lengthy finish.